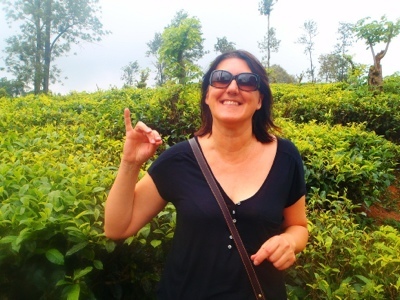 We have been ‘traveling’ for 4 months and now we go on ‘holiday’ with Jills mum and dad in Sri Lanka. We discovered there is actually a difference between ‘traveling’ and ‘holidaying’. Firstly mum and dad are paying, second we stay in hotels instead of guesthouses and thirdly, you travel in cars and Tuk Tuks everywhere instead of buses. Mum and dad arrive and we feel the pressure is on to make sure they enjoy themselves. We catch the train to Kandy and hear comments like “how can people live like this?” “did you see their house!” Mum embraces the local way on the train and hangs out the door. Her smile expands beyond her face. 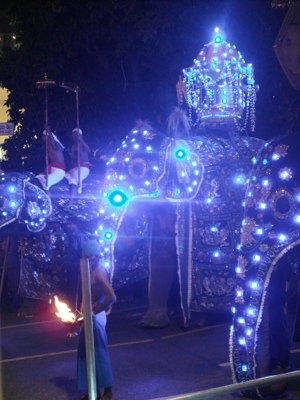 We spend 3 nights in Kandy, the cultural city of Sri Lanka, but it didn’t live up to my high expectations. I guess I should refer back to India’s lessons – never expect anything and you will never be disappointed. The first night in Kandy (3rd night in Sri lanka) we stay in a hotel which was a glorified guesthouse. To Matt and I it was a nice enough place to stay, but to mum and dad the grot in the shower was highlighted. From then on our accommodation was of much higher standard, despite hearing “we don’t mind where we stay”. For anyone who knows dad you would know he doesn’t eat at local eateries. 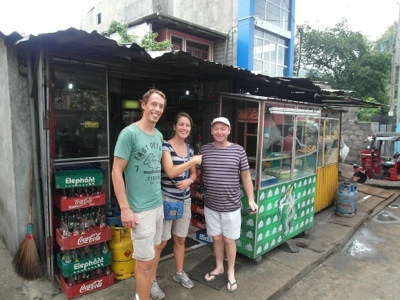 Dad you really impressed me this time, more than once you ate in local dirty huts. And I was equally impressed with you catching local buses too. See, it really isn’t that bad here. Mum and Jill bond in a sari shop. 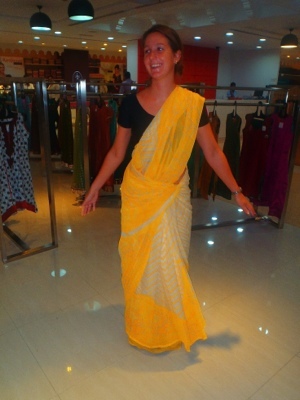 A male shop assistant dresses Jill in two sari’s and showing both the Indian style and Kandyan style. We both agree the Indian style is better as it shows more midriff off. The shop assistant pulls Jill aside and flirts with her telling her how much he enjoys dressing her and how beautiful she is. I am sure if mum heard she wouldn’t have bought the sari for me. Hey mum, I’ve asked Kanthan to take me to a wedding since I now have appropriate attire. On a day tour in a private van we explore Kandy’s cultural sites such as the Tooth Temple which holds Buddhas tooth relic. 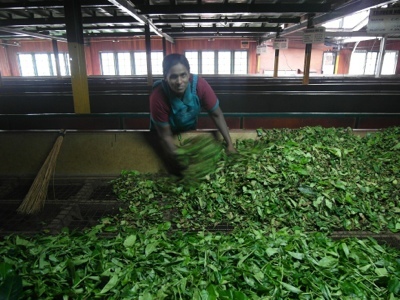 We also visit tea factories and plantations and a spice farm. At the Botanical Garden we admire a tree that is perfectly straight and over 100 years old. One night we have a buffet dinner of delicious foods of western and Sri Lankan cuisines. Jill is stoked with the western food and eats way beyond her stomachs limits. Afterwards we watch the Esala Perahera festival, which is a 10 day evening festival celebrating Buddhism and the Buddhas tooth relic. There are elephants, drummers, dancers and singers. Once again refer back to India’s lesson (never expect anything) as we were bored within 30 minutes. 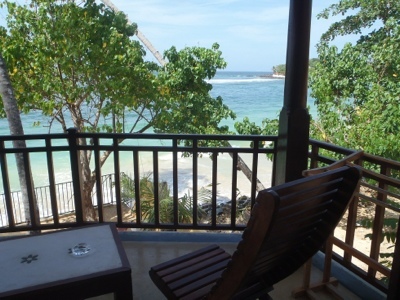 The next day we are driven to Unawatuna Beach. It is a beautiful beach with clear water and white sands. It’s monsoon season but we don’t see a drop of rain. Dad is much happier here and starts to relax and indulges in some delicious seafood. One night he orders a seafood platter for himself with lobster, calamari, prawns, and two types of fish with chips and salad. He calculates it only costed him $24!!! During mum and dads visit Matt and Jill continue to eat rice and curry with their hands. The thought of eating curry with metal cutlery just seems alien to us now. I am not 100% certain on their thoughts of our new ways. 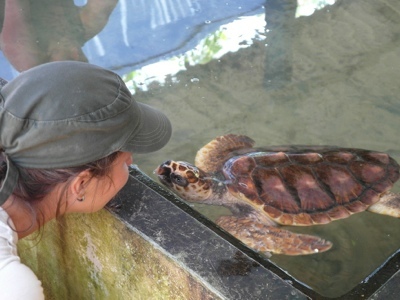 In Unawatuna we enjoy beachside activities, shopping and visiting the turtles at the hatchery. Matt and Jill definitely enjoyed the treats of holidays. 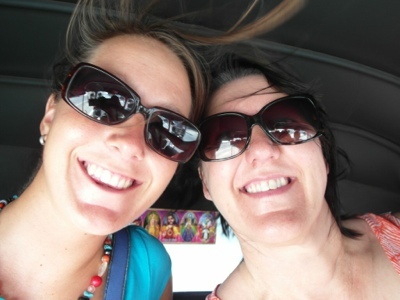 Fresh yummy brownies, clean sheets, big rooms and regular tuk tuk rides (instead of local buses.) Thank you very much mum and dad, but it wasnt enough to sway us home. We love traveling too much. 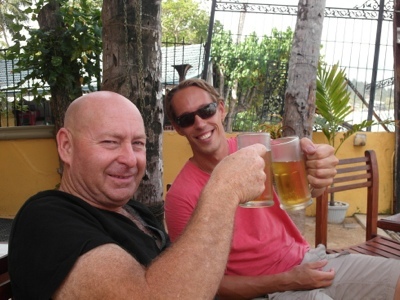 This entry was posted in Sri Lanka and tagged Esala Perahera, Kandy, Unawatuna. Bookmark the permalink. Dont know why I’ve got tears in my eyes when I read this?? – just soooo lovely for you to have that experience with Bob and Helen and to know that the trappings and comforts in life are not what it’s about. Loved the fact that you eat with your fingers – hope there’s toilet paper where you are!! Jill, you look “hot” in the sari. 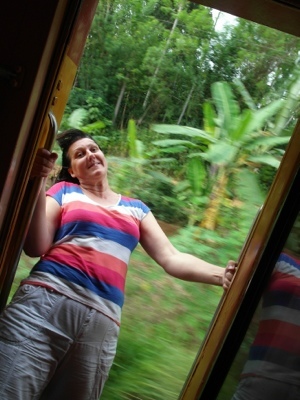 Great pic also with your mum – and wasn’t she brave hanging out of the train. Fabulous to get this post you guys – love it! Isn’t that twice now you have visited the Himalayan restaurant? Maybe a trip there is on the cards? We are going well. Weather is great. Surfing is progressing daily.